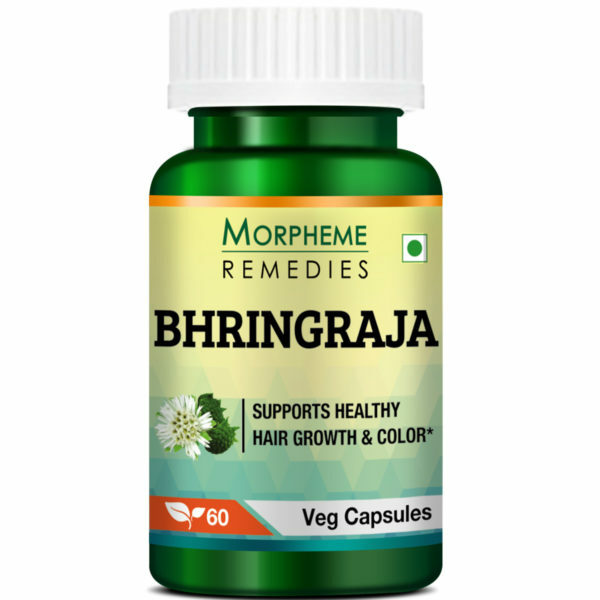 Bringing forward the goodness of Bhringraj (also called Eclipta Alba) in the form of a capsule, Morpheme Remedies Bhringraja (Eclipta Alba) 500mg extract provides an effective and efficient solutions for your hair problems. Manufactured in GMP certified facility under strict hygienic conditions, each vegetarian capsule of Morpheme Bhringraj capsule contains the highest quality Eclipta Alba extract. Containing the Bhringraj Ayurvedic herb in its purest form, the capsule may assist in controlling of hair fall, premature greying. Morpheme Remedies Bhringraja (Eclipta Alba) 500mg extract is devoid of any additives, filler, contaminants, preservatives, binders and other synthetic substances. Hair fall, premature graying, dandruff and split ends are only some of the hair related issues that plague a lot of men and women these days. Blame it on unhealthy lifestyles or excessive stress, hair related issues have become quite common with a lot of people today. While there are many oils, shampoos, conditioners and other hair treatment products in the market that claim to stop these issues, there is one supplement that is believed to improve the hair health. 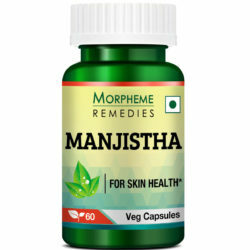 And that product is the Morpheme Remedies Bhringraja (Eclipta Alba) 500mg Extract Capsule. 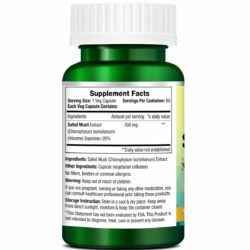 Bhringraj extract contains vital nutrients. 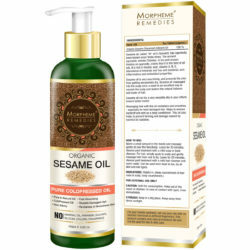 It also contains therapeutic properties, which provide relaxation to the scalp , thereby reducing hair fall and premature ageing caused by stress. Stress is one of the main causes for hair fall today. In addition to reducing stress related hair fall, Bhringraj extract contains vital nutrients that can replenish the nutrients in both the scalp and hair, thereby reducing hair fall considerably. Bhringraj extract has a soothing effect on the scalp. 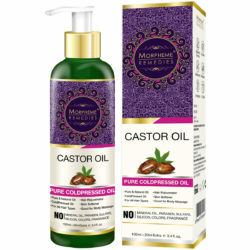 In addition to improving blood circulation on the scalp, it may also help in stimulating the scalp for fresh hair growth. Lack of proper hygiene and increased humidity can lead to issues like scalp itchiness. Eclipta Alba extract contains anti-inflammatory properties  which help to detoxify the scalp. Is Bhringraj safe for consumption? 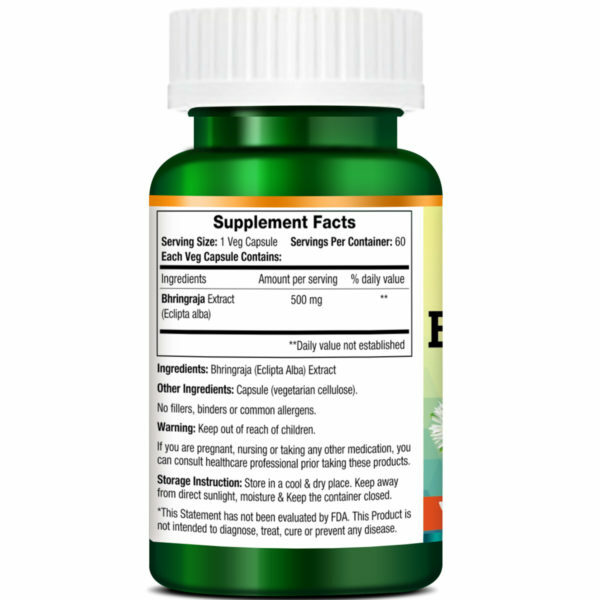 Bhringraj is a 100% natural supplement for your hair which does not cause any side effects at all when taken in accordance with the directions provided. 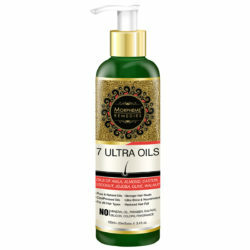 Free from any synthetic ingredients, the extract is usually considered safe. Can I take the Bhringraj capsules with other drugs and supplements? Bhringraj is an Ayurvedic supplement. 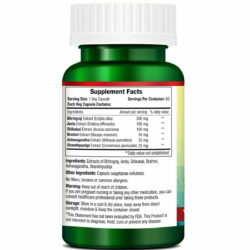 You can take it with other supplements and drugs without worrying about side effects. Can I increase the dosage to experience faster results? The standard dosage for Bhringraj capsules is 1-2 capsules a day. If you wish to increase the dosage, kindly consult a healthcare professional beforehand for proper guidance. When can I expect positive results? Regular consumption of Morpheme Bhringraj (Eclipta Alba) 500mg Extract capsules can result in you noticing desirable results within a few months. Continue to take the tablets to achieve the desired results. Is Bhringraja safe for consumption? Bhringraja is absolutely safe for consumption and does not cause any adverse side effect when taken according to direction. Moreover, the high-end manufacturing process of the supplement eliminates any risk of toxicity due to presence of contaminants. 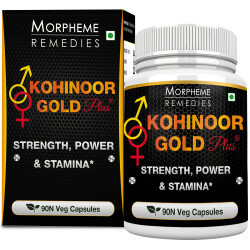 Morpheme Remedies Bhringraja is a high quality product, free from synthetic ingredients. You may expect to notice the benefits of the Bhringraja by taking the herbal capsules daily according to direction within a few weeks. Can I take Bhringraja with other drugs and supplements? Yes you can take this ayurvedic supplement with other drugs and supplements. 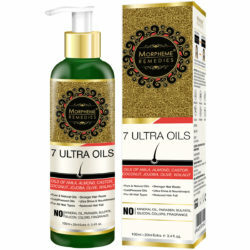 I have used number of products but does not get the working remedy for my hair loss. 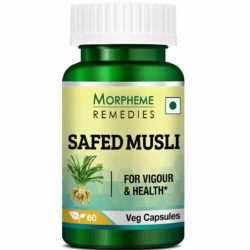 My friend recommends me this herbal product and I am using it from last 3 months. It is much better than other harmful products in the market. Very helpful in hair loss reduction. I began taking Bhringraja three months ago. After two weeks my hair fall declined dramatically. After a month, I noticed new hair re-growing on my scalp. This is a wonderful herb. It gave me back my lost hair. I love this product. It has stopped hair fall and promoted hair re-growth. I have been taking it for a few months. Now I have thick and strong hair. Bhrigraja capsules have helped in arresting hair fall and improved hair growth. After taking these capsules for about 6 months now have thicker and stronger hair. 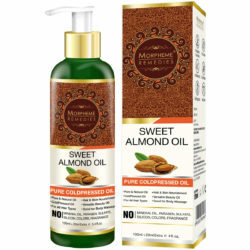 This product helped in reducing my hair fall. I am still taking it with the hope that my hair will become thicker and stronger. Took this for my hair fall. After two months, it has helped in arresting excess hair fall. It has helped strengthen my hair roots. My hair fall is now less. Taking this product for 2 months. 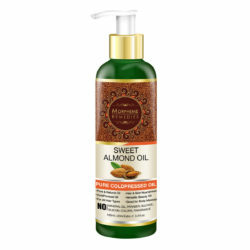 It has helped in reducing hair fall. 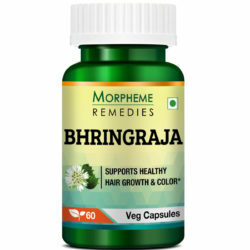 These Bhringaraja capsules have helped in promoting hair growth. The Bhringaraja capsules have helped in arresting hair loss and are promoting hair re-growth. These capsules are helping in hair re-growth. There is fewer hair fall after I started taking this product. These capsules contain good quality Bhringraja extract. It helped in arresting hair loss. Bhringraja capsules have helped in arresting excess hair fall. I am taking it for 8 weeks. Bhringraja helped reduce hair fall. I’m noticing new hair growth. Worried by excessive hair fall, I started taking Bhringaraja capsules. After 3 weeks I am noticing fewer hair fall. Troubled by excess hair fall I started taking this product. It is helping in hair re-growth. There is less hair fall. My hair has become stronger. The quality of the bhringraja extract is excellent. After taking it daily for 6 weeks, I am noticing new hair growth. It has helped arrest excessive hair fall. I’m noticing hair re-growth after taking this Bhringraja supplement for over a month. It helped in decreasing excess hair fall. This supplement is helping in hair growth. There is less hair breakage and the texture of my hair has improved. This product helped in arresting excess hair loss. I am noticing new hair growth. Taking this product for over 6 weeks. These capsules helped in improving the health of my hair. My hair is slowly regaining its appearance, becoming darker and stronger. There is less hair fall and am noticing hair re-growth. There is improvement in hair texture after taking these capsules. They seem to be helping in hair growth. Hair growth seems to have improved by taking this capsule. It helped reduce thinning of hair. I’m taking Bhringraja capsules daily for two months. The result has impressed me. It helped reduce thinning of my hair. I could see new hair re-growing. After taking this product daily for 6 weeks I’m noticing hair re-growth. It seems to help. Bhringraja capsule helped in improving hair growth. I’m noticing new hair growth after taking it for over a month. My hair appear bit more healthier. The quality of the Bhringraja extract is good. It is helping in hair growth. I’m taking it for 2 months. These Bhringraja capsules have been quite effective in promoting hair re-growth. I’ll continue taking them as per instruction. Taking these capsules for a month. Hair fall has decreased and the texture of my hair seems to have improved. Hair growth has improved after I started taking this product. Noticing result after a month. Will continue taking it. This product helped promote hair growth. It helped reduce excessive hair fall. My hair is slowly regaining its normal shade. Helping in hair growth. Hair looks healthier. These bhringraja capsules are helping in hair growth. Taking them for over 2 months. Hair looks better and noticing fewer hair fall. 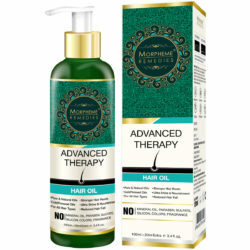 This product has helped in reduced hair fall. Hair is slowly growing back. 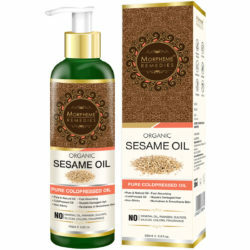 This supplement has helped in strengthening my hair and reduced hair fall. A quality product for hair problems. Taking this supplement for two weeks. It seems to have helped in improving my hair health. Hair fall is now less and hair looks smoother. I found this bhringraja supplement quite effective in promoting hair growth. This is a good supplement for hair. After using it for about 2 months, my hair has becoming healthier and is growing well. There is less hair fall. 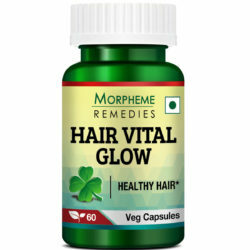 This is an effective product for arresting excess hair loss. It started showing result in a short time. I am taking bhringraja capsules for a month. After I started taking it, after a couple of days I began experiencing fewer hair fall. This product seems to have improved hair growth. 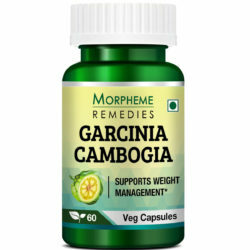 Ingredients: Each bottle of Morpheme Bhringraj (Eclipta Alba) 500mg Extract contains 60 vegetarian capsules of pure, high quality Eclipta Alba extract. Directions: The standard dosage for Morpheme Bhringraj (Eclipta Alba) 500mg Extract is 1 capsule taken 1-2 times day. It is considered wise to consult with a healthcare professional before increasing or decreasing the dosage.